Andiamo Education Institutions on 22nd July received 18 young trainees from Machinga. 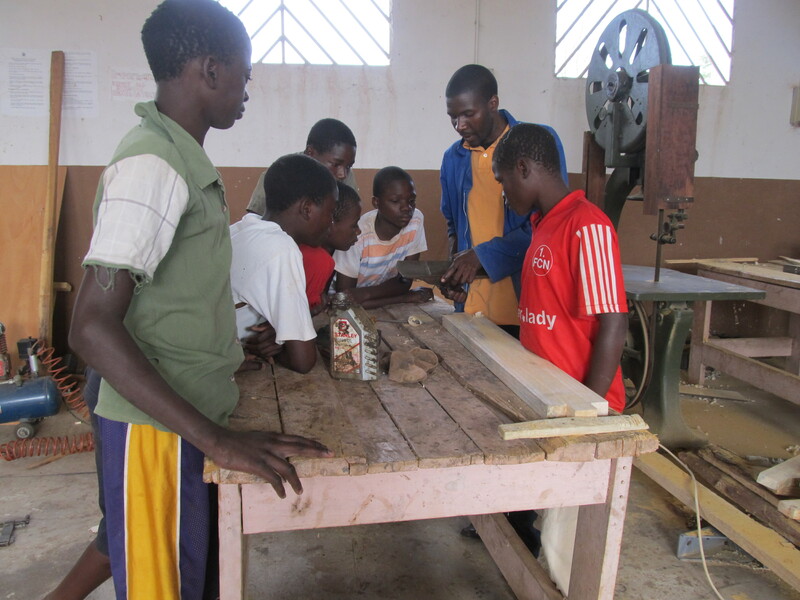 They have participated on a three weeks full training programme in tailoring and designing, and carpentry and joinery. The trainees came under the funding of Catholic Health Commission. On 9th August A.E.I and C.H.C invoke a symposium where the trainees will display some of the materials they can manufacture in their training session to end on 10th. 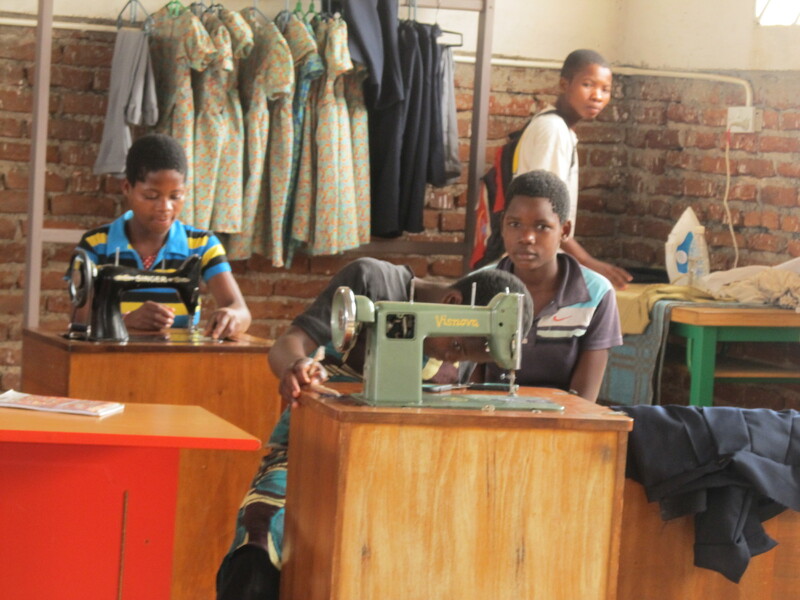 This entry was posted in Education, News from Malawi, Social Development and tagged Andiamo Technical College, Catholic Health Commission, Eric July, Tailoring and Textile workshop. Bookmark the permalink.